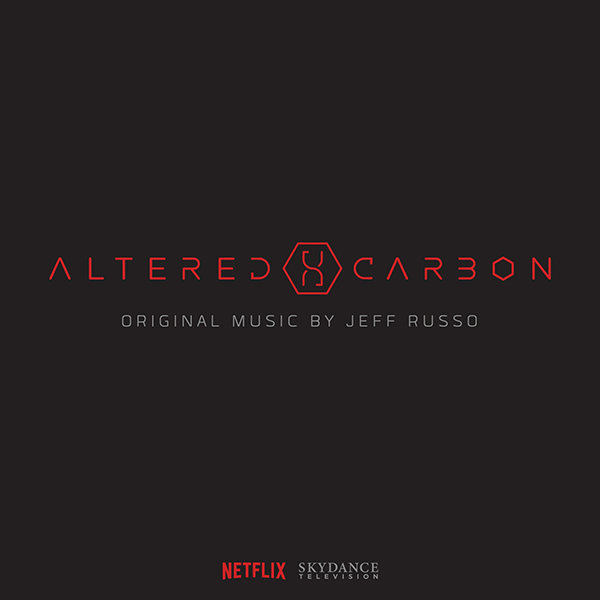 Lakeshore Records will release ALTERED CARBON - Original Netflix Series Soundtrack digitally February 9, 2018. The album features original music by Composer Jeff Russo (STAR TREK: DISCOVERY, FARGO). In addition to the original score, the album includes three songs including a cover of the Johnny Cash standard “Ain’t No Grave” performed by ALTERED CARBON star Renée Elise Goldsberry (Quellcrist Falconer) and Sune Rose Wagner’s performance of White Zombie’s “More Human Than Human”. Freaky series so far. Will continue watching once the Olympics are over.